Apple is rumored to ditch the 3.5mm headphone jack from the next iPhone. This would allow the phone to be more than a millimeter thinner. This year Apple decided to add the 3D Touch to the iPhones and shrink the battery size. 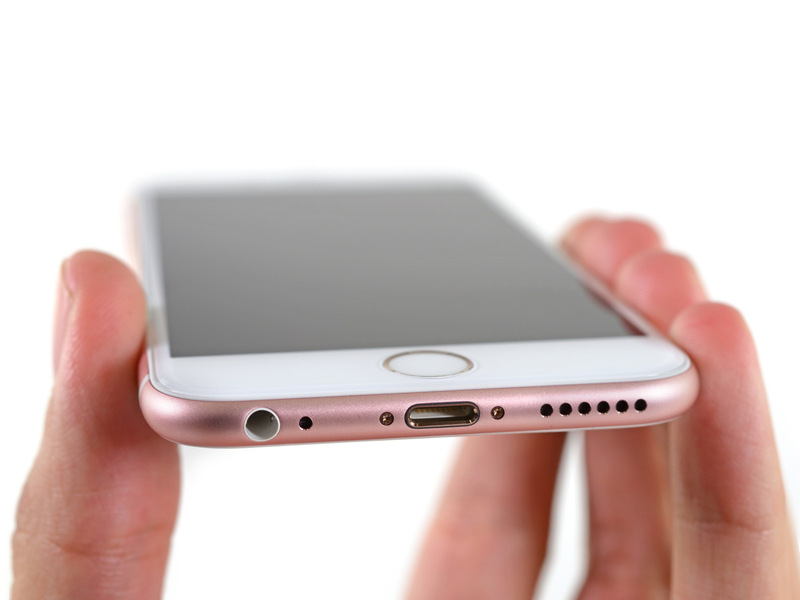 According to the rumors, the iPhone 7 would not have a 3.5mm headphone jack to be even thinner. That would also mean smaller battery. The current iPod Touch is 1mm thinner than the iPhone 6S and it still has a headphone jack. According to the rumors, iPhone 7 would be more than a millimeter thinner than the current iPhone 6S. To replace the headphone jack, Apple would use the Lightning port and the iPhone 7 would ship with earbuds with a Lightning connector. For 3rd party headphone makers this would not be easy thing. The headphones use analog signal and the Lightning port is digital. The adapter could be quite large and ugly unless the headphones are specially made for the new iPhone and would be incompatible with other devices. Attaching some current headphones to the iPhone 7 would always need an adapter. Apple is really pushing its limits. We know that many people think that everything Apple does is right but in this case some might make the switch to another smartphone because of the ridiculous quest of thinness. Most of people want battery life, not thinness, especially if it brings things like Lightning headphones. 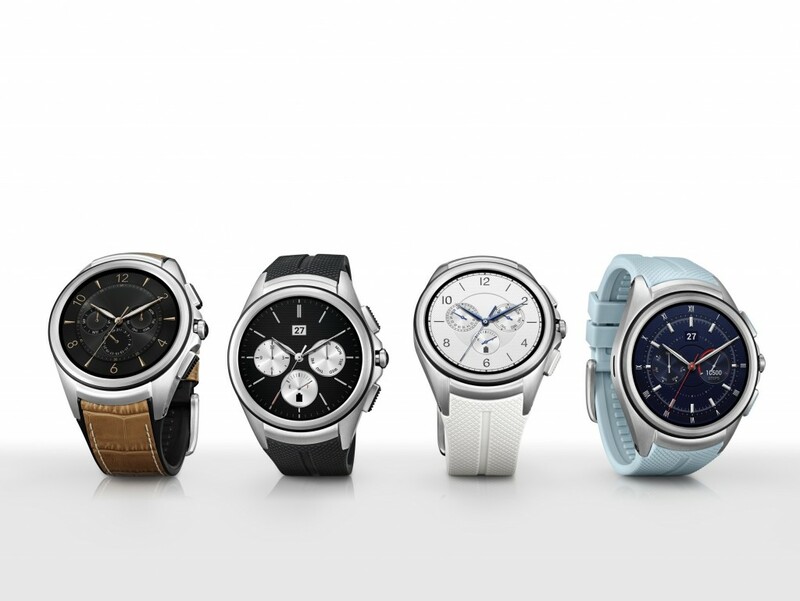 LG has cancelled the launch of the Watch Urbane 2nd Edition Android Wear smartwatch. The 2nd gen Watch Urbane was supposed to be the first LTE Android Wear smartwatch. Now LG has pulled the device just before the launch due to a complex hardware problem. 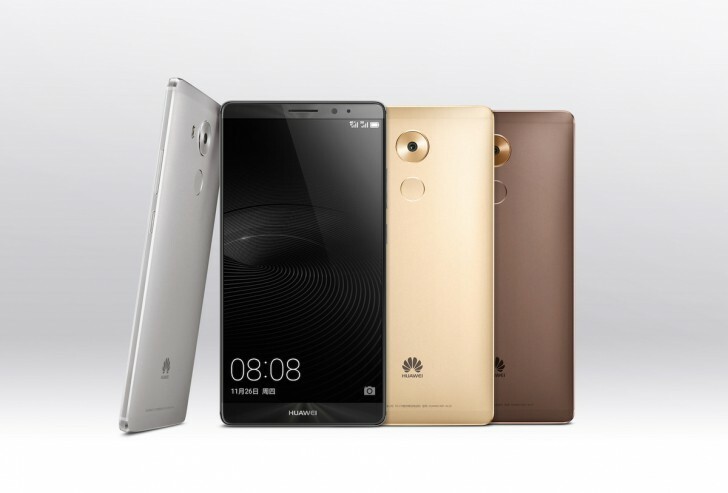 There’s no more detailed information about the issue and the device is pulled indefinetly. It’s unsure if the device will ever launch as LG hasn’t confirmed anything just yet. 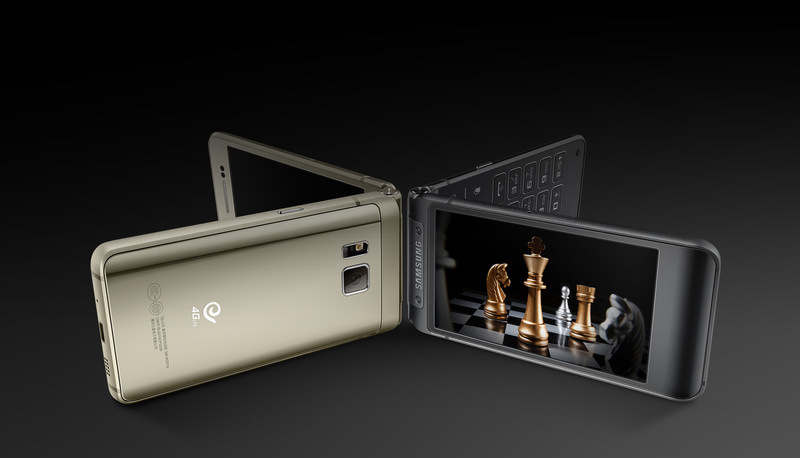 Samsung has introduced their next camera sensor technology. The Britecell technology might mean the end of the camera humps. The major change Samsung has made is replacing the green subpixels with white ones. The green filter denies some light entering the sensor and getting rid of the filter allows more light in. This improves low light performance and provides thinner camera modules. 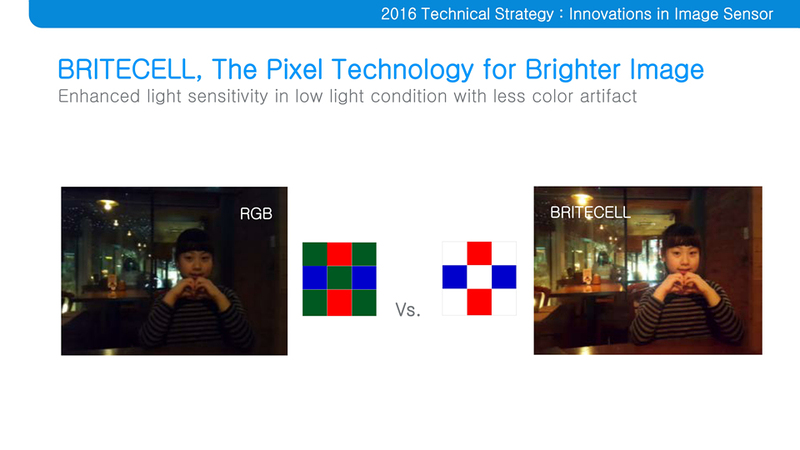 The first Britecell sensor will be a 20 megapixel sensor with 1µm pixel size. The current Isocell sensors use 1.12µm pixels. The new module is 17% thinner than the Isocell and will mean the end of the camera humps. The Britecell is rumored to launch with the Galaxy S7 early next year. It remains to be seen if Samsung wants to use the new technology to get rid of the camera hump or improving the low light capabilities. Both are possible and both are good choices. 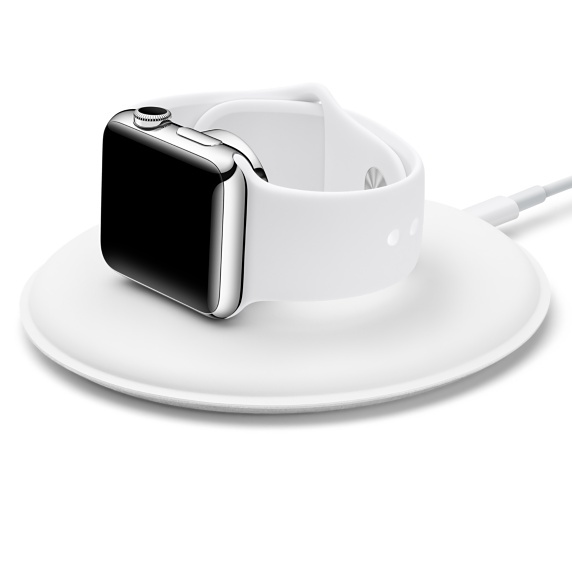 Apple has released a new official charger for the Apple Watch. The Watch can now be charged in two positions. 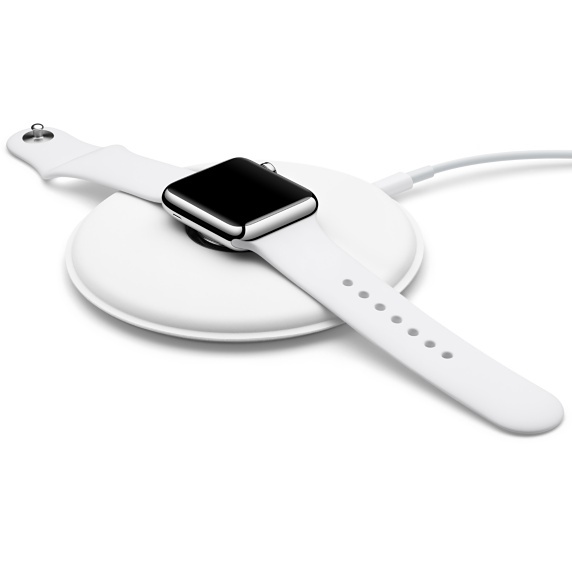 The Apple Watch comes with a wireless charger in the box. However third party chargers have been popular as the official charger is just the magnetic knob at the end of a cable. Now the premium company has launched a premium charger for the premium wearable. The Watch can be charged in two different positions. The charging pad has the same magnetic knob as the original charger but the pad lays still on the table and just the knob turns. The Watch can be set on top of the charger on its back or on its side. When the Watch is charged in the side position, it automatically goes into Nightstand mode easing its use as an alarm clock. The Watch Magnetic Charging Dock is priced at $79 and is available now in most markets. According to the Apple website the Lightning cable is included in the box but the USB power adapter isn’t. Apple has finally launched the iPad Pro. The first reviews are out and the device gets a decent welcome. After the release at the iPhone event, the iPad Pro finally launched yesterday. 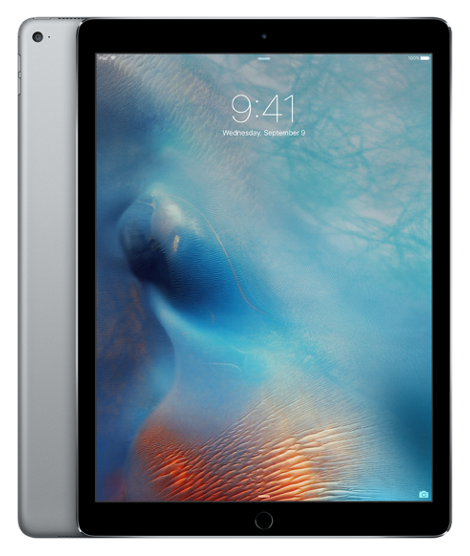 The 12.9″ iPad is available in three configurations, 32GB WiFi ($799), 128GB WiFi ($949) and 128GB WiFi + Cellular ($1079). Color options are the usual Space Gray, Silver and Gold. The first reviews are mostly positive. The best part is the 12.9″ 2732 x 2048p display. Also the performance is quite spectacular easily beating the 12″ MacBook. The new speakers are said to be OK but the large volume chambers also make the device vibrate on high volume. The Apple Pencil and the keyboard case are not available at launch but the few that have got their hands on the pen have said that the latency is a real issue. iFixit has already gave the iPad Pro their teardown treatment and with it, a 3/10 Repairability Score. Apple has made great job marketing the iPad Pro as a productivity tablet but the reviews are not agreeing too much. The iOS is not just made for productivity and many reviewers would rather have the OS X running in the huge iPad especially as the performance is not an issue. iPad Pro is a great device but who needs one? That’s a question we want an answer. Probably it will still sell like crazy as the holidays are coming.